Jumeirah Vittaveli was awarded ‘Romantic Hotel/Resort of the Year’ at the internationally acclaimed AsiaSpa Awards, in the 12th annual awards gala in Hong Kong. Jumeirah Vittaveli was the only property in the Maldives recognised at the event. Jumeirah Vittaveli offers one of the most romantic villas in the Maldives with the Ocean Suites which sit majestically in the gentle lagoon, only a heartbeat away from the main island. These double-storey overwater suites are only accessible by boat and provide the ultimate in privacy and seclusion for guests. The resort recently launched a Suite Memories promotion which includes 30% discount from the Best Available Rate, as well as daily in-villa breakfast and in-villa spa bath for guests – so they never need to leave their romantic retreat until their departure day. The AsiaSpa Awards™ were created by the AsiaSpa magazine in 2005. The prestigious accolades recognise leaders in Asia’s dynamic industry and set the benchmark for quality and innovation for spas in the region. Innovation and quality are integral to the AsiaSpa Awards, whose intent is to give credit to the spas and properties which continue to develop the industry. Now in its 12th year, the AsiaSpa Awards are respected for their uncompromised independence with a reputation for transparency and objectivity. 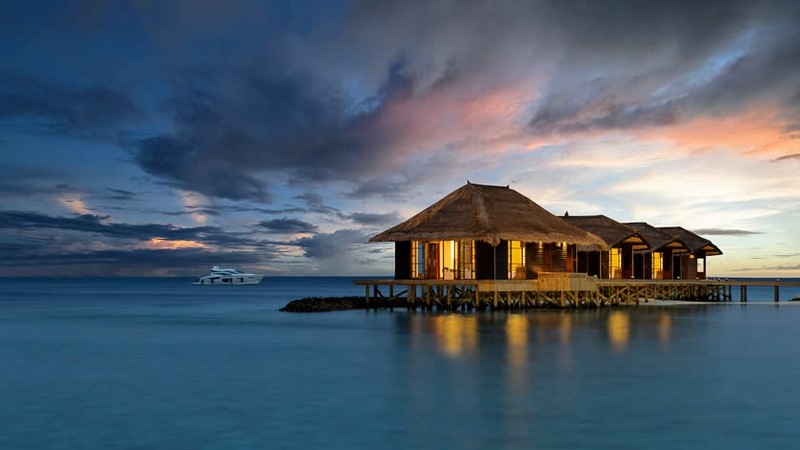 Jumeirah Vittaveli offers romantic escapes in villas and suites that all include private pools. 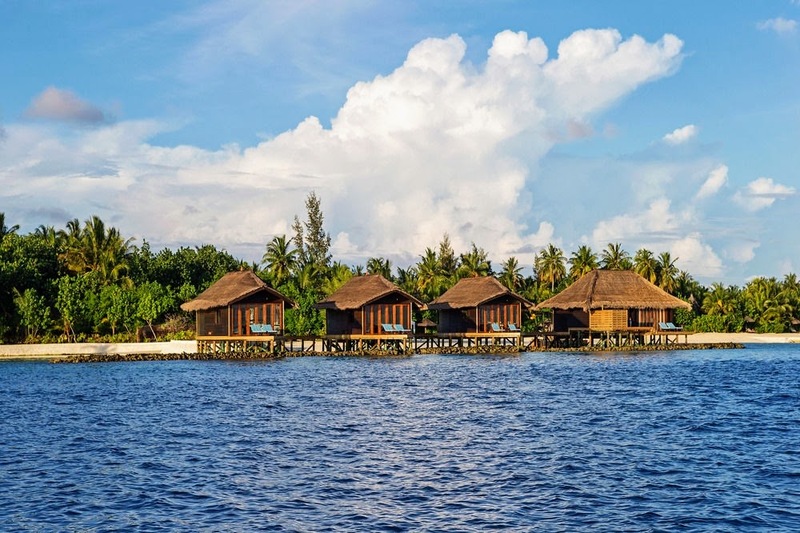 The resort comprises a host of land- and water-based activities, including a PADI Dive base, water sports centre, four restaurants and two bars, and a Talise Spa with overwater and garden treatment rooms. With its focus on cultural connection and organic experiences in a luxurious setting, Jumeirah Vittaveli offers guests a true Maldivian island experience.